"She was the breeze on a summer's day, the first drops of rain when the earth was parched, light from the evening star." 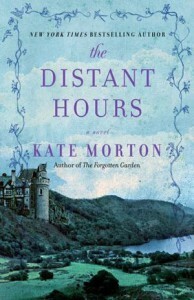 i absolutely adored The Distant Hours...can't say if it's Morton's best but it's just as fabulous as her previous two, The House at Riverton and The Secret Garden. 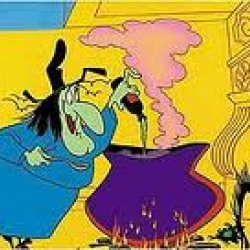 The Sisters Blythe are wonderful characters, as is their castle, Middlehurst. i love the surprises and twists and turns, just when you think you know what happened, you don't. i read an uncorrected proof, and felt some parts earlier in the manuscript seemed to drag. perhaps an editor has or will correct this. at any rate, a must read, a journey back in time, full of love and regret and things lost but not forgotten.